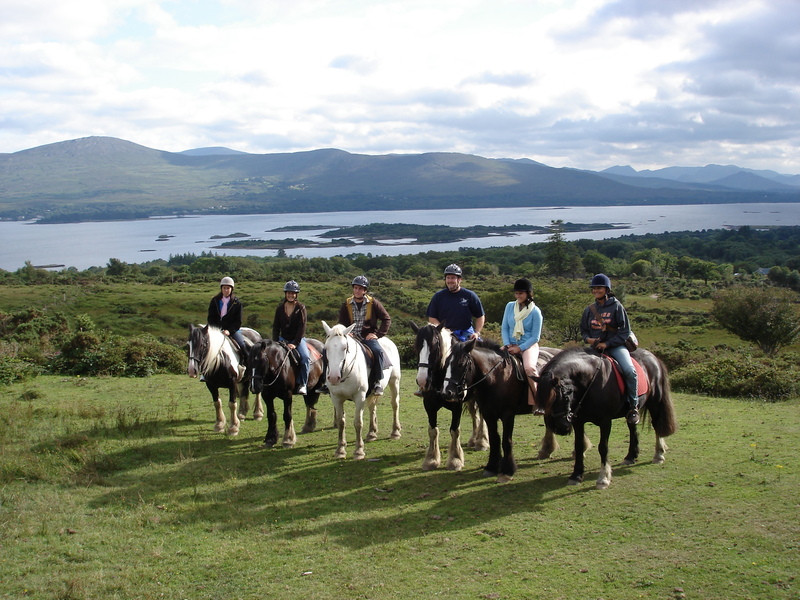 We cater for everyone that would like to discover the pleasure and freedom of riding along the Kenmare Bay. 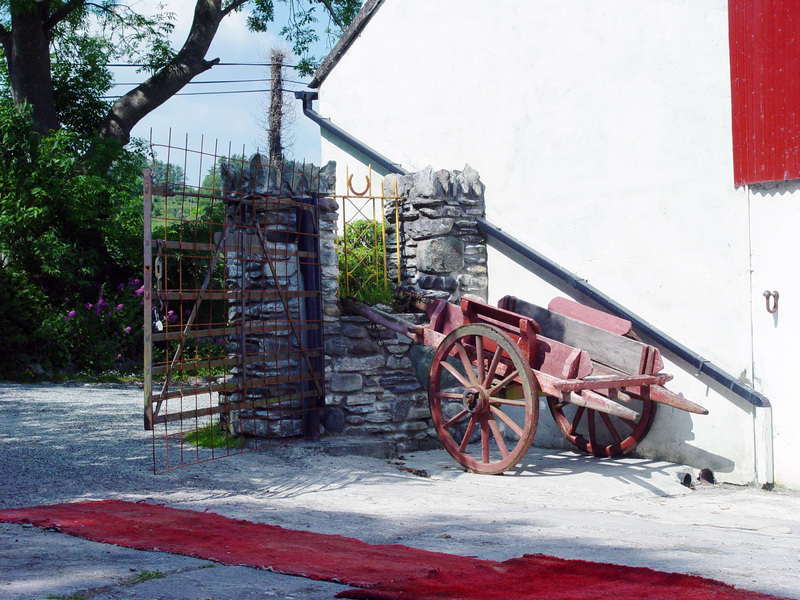 Rides lead along the sea and through lush woodland into the mountains with phantastic views of the Iveragh and Beara Peninsular….. Rides from 1 hour upwards to day rides. 5 minute to half an hour rides for the small riders. Lessons available for beginners and experienced children and adults. Our arena is also fully lit and has an all weather surface, so lessons can be held at any time of the day (or year). 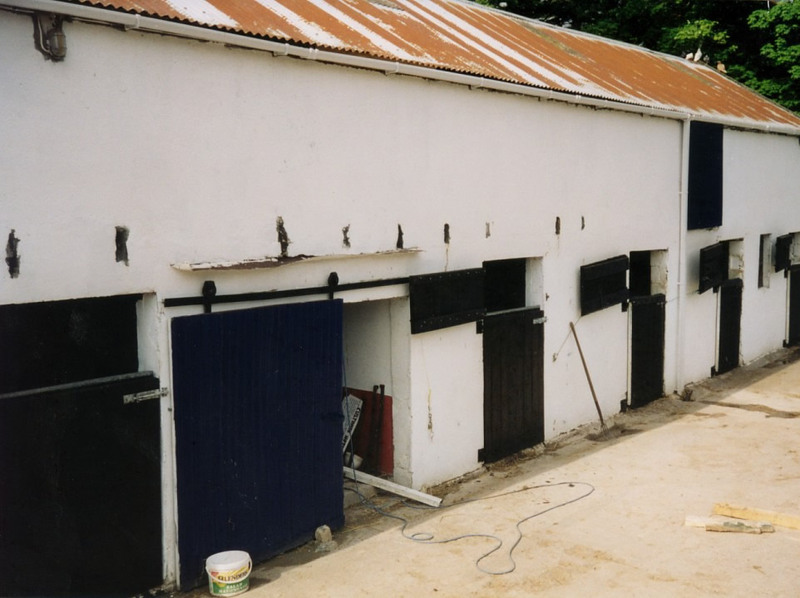 We offer full time and part time livery in our relaxed and comfortable yard. Horses feel at home here on straw bedding but sawdust or other bedding can also be arranged. 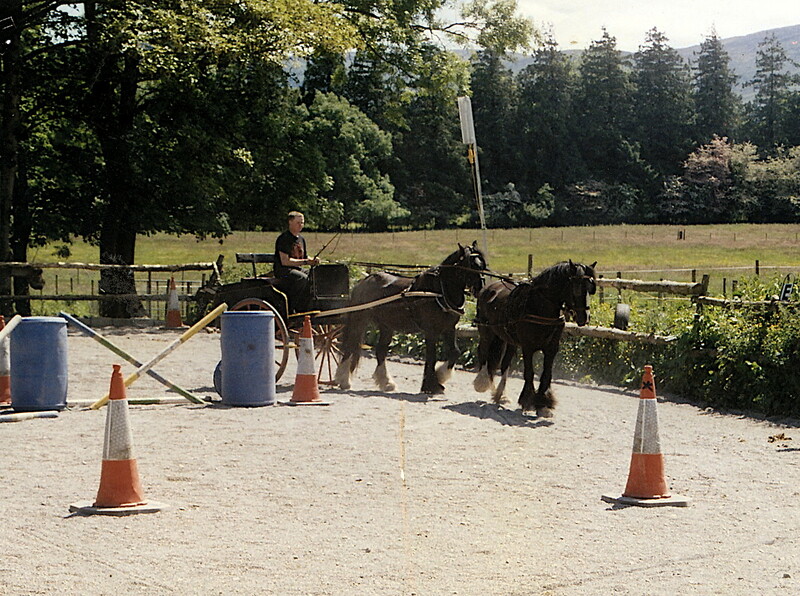 Horses have daily turnout in fields in the summer and in all weather paddocks in the winter. Jumping lessons for experienced riders also available on experienced horses and ponies (jumps from 35cm to 110cms possible). 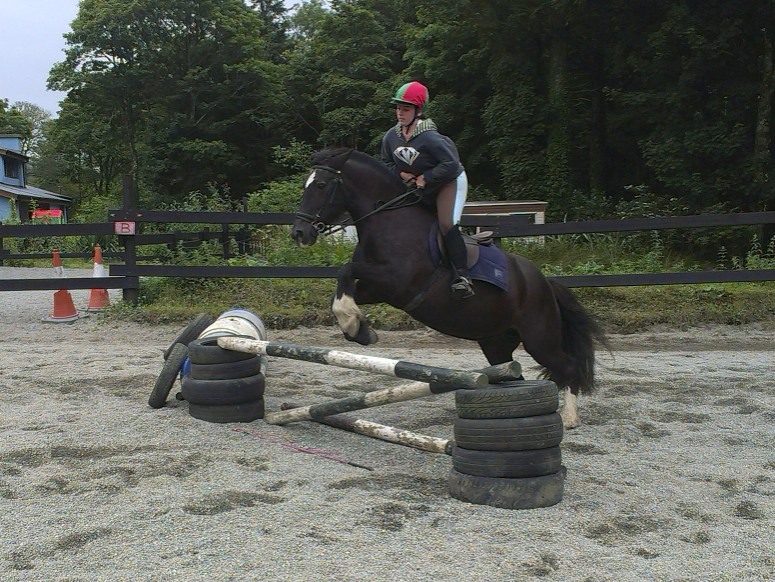 We specialise in training horses and ponies for riding an driving to showing standard. Part of the training for riding is basic dressage and basic show jumping and hacking out quietly in traffic. Part of the training for the driving is obstacle management and driving out along the road. 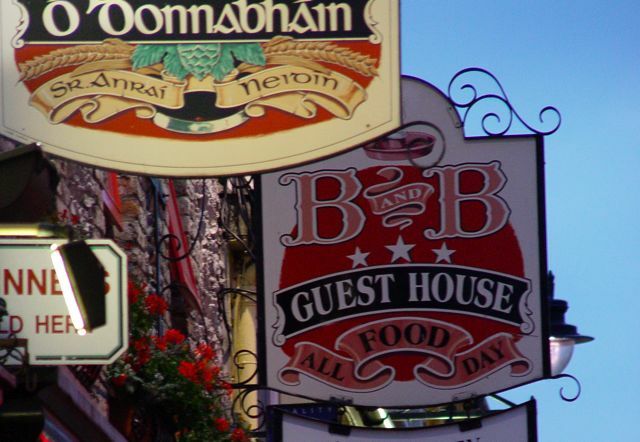 The success of the stables is a German-Irish partnership. 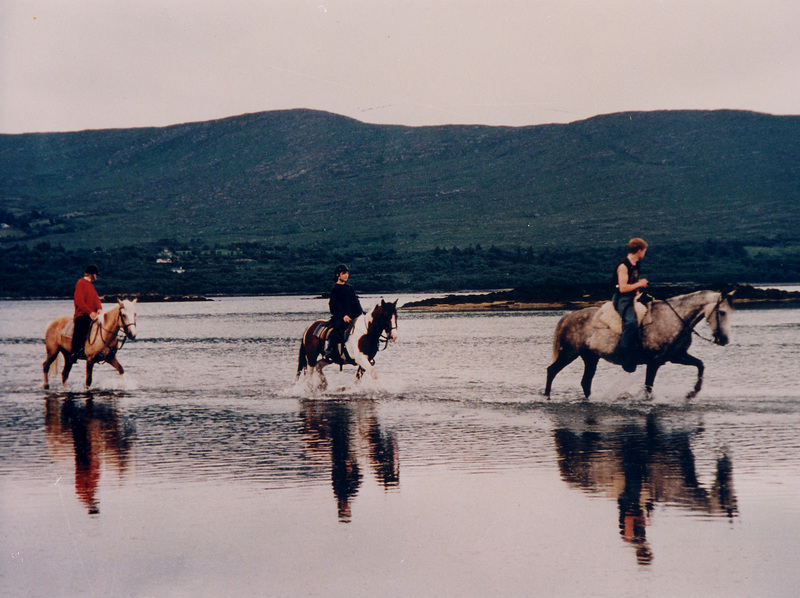 Xenia from Munich met Michael, a Kenmare man, on a holiday visit and they decided to run the equestrian centre together. The centre was opened by Michael mother in 1949 and Xenia and Michael with their young family are going to keep a family tradition alive for the future. from 16 years upwards to help out in the stables. Summer: June, July und August. © Dromquinna Stables · Realisation d.c.a.